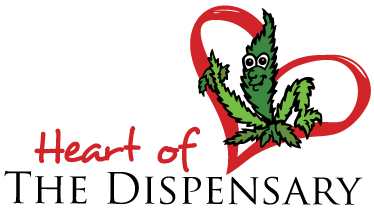 "Dispensaries are the heart of cannabis access." This trailer for Tom's Story is a timely reminder of the lives that we can save each and every day. To all those struggling with the demons of addiction, you are in our hearts at Christmas time. Stay safe, everyone. We are very pleased to give you the first look at our new campaign with “Super Kate” who made a very powerful speech at the Board of Variance hearing to save our Thurlow dispensary and continues to inspire us all with her strength and courage.